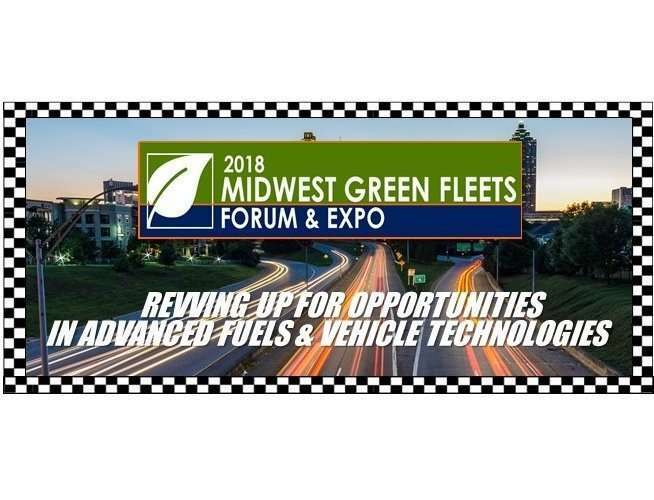 The 2018 Midwest Green Fleets Forum & Expo will be held on September 24–26 in Columbus, Ohio. According to Sam Spofforth, Executive Director of Clean Fuels Ohio, attendance levels are expected to exceed 300 which will top those of previous years. Opportunities also are still available for sponsorship and exhibiting at the Expo. Full details on these opportunities, agenda, hotel room block, logistics and other information are available at www.midwestgreenfleets.com. This is the fourth year that Clean Fuels Ohio has presented the Midwest Green Fleets Forum & Expo. This event has gained a reputation of being the most comprehensive of its kind in the region. This year’s partners include Municipal Equipment Maintenance Association. It is underwritten by Smart Columbus as presenting sponsor as well as other event sponsors. Established in 2002, Clean Fuels Ohio is a state-wide non-profit organization dedicated to improving air quality and health, reducing environmental pollution, strengthening Ohio’s economy, and enhancing our nation’s energy security by promoting and encouraging the use of cleaner, domestic fuels and efficient vehicles. Clean Fuels Ohio is a leader among U.S. Department of Energy Clean Cities coalitions nationally. 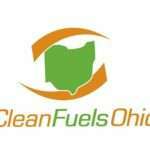 For more information, please visit www.cleanfuelsohio.org. 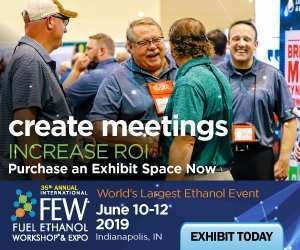 For more information about the 2018 Midwest Green Fleets Forum and Expo, please visit www.midwestgreenfleets.com. Fleet, logistics, government, and some other attendee types may click on reservations and enter promo code CFO2 to receive a special attendee early bird discount rate of $79. The regular early bird rate of $349 is designed for industry partners who don’t wish to exhibit. For questions and information about sponsorships and exhibitor opportunities, please contact Deanna DeSmet at deanna@cleanfuelsohio.org or 614-884-7336.